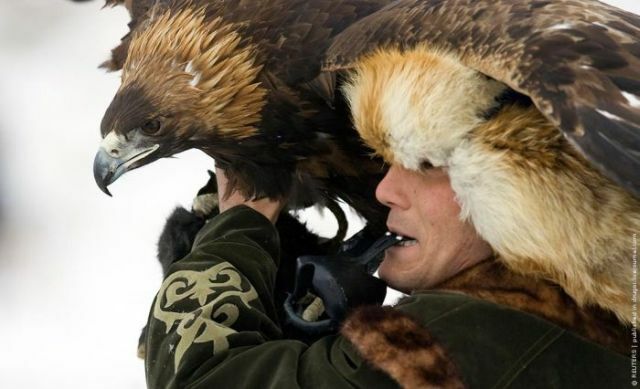 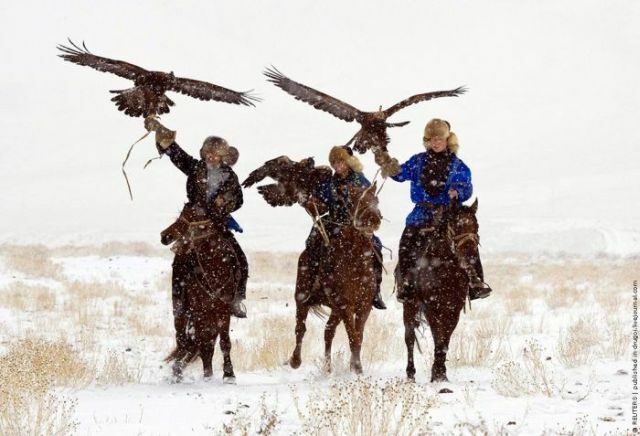 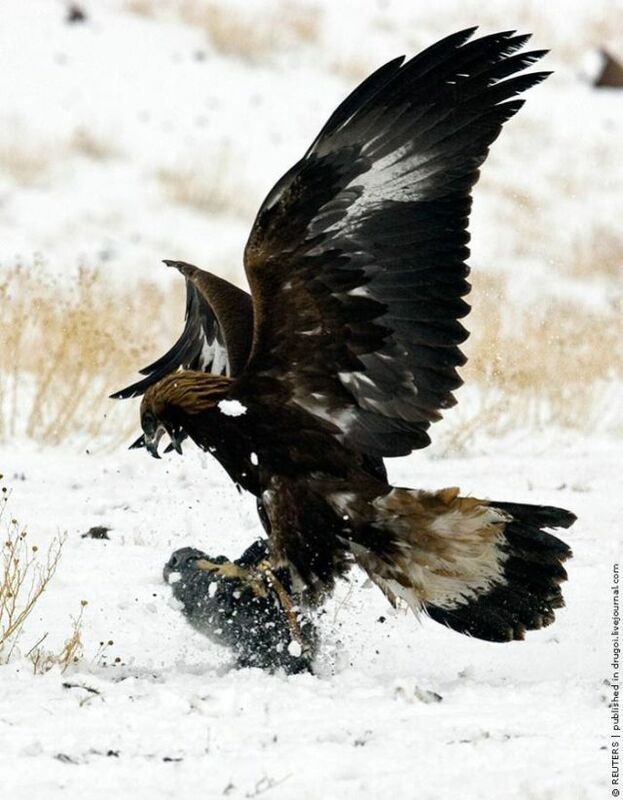 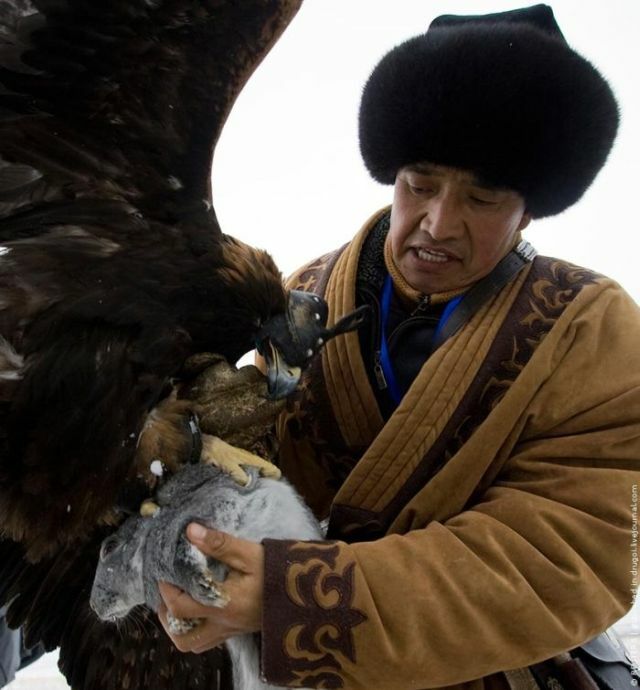 Kazakh people manages to preserve the traditions of their ancestors – hunting with eagles. 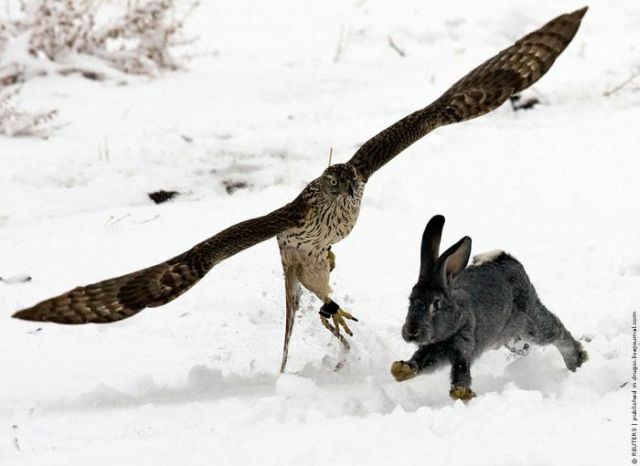 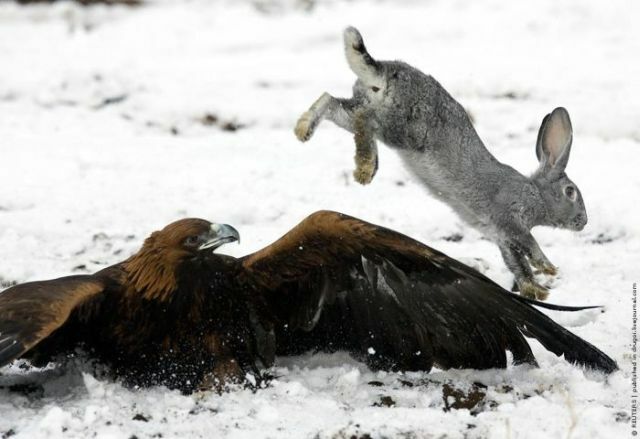 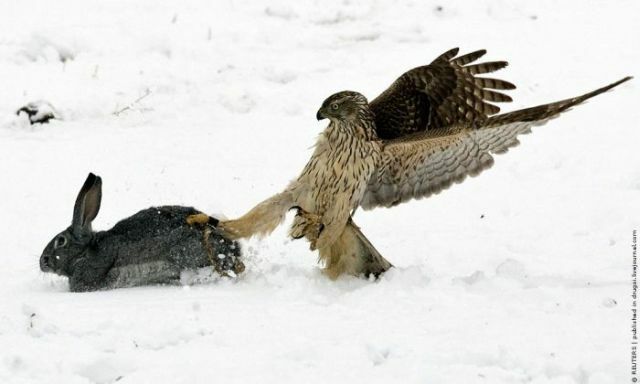 You will see on the pictures birds of prey chasing hares. 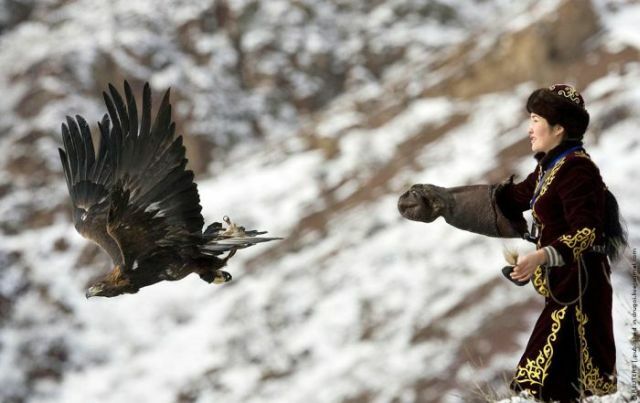 They are impressive, real predators! 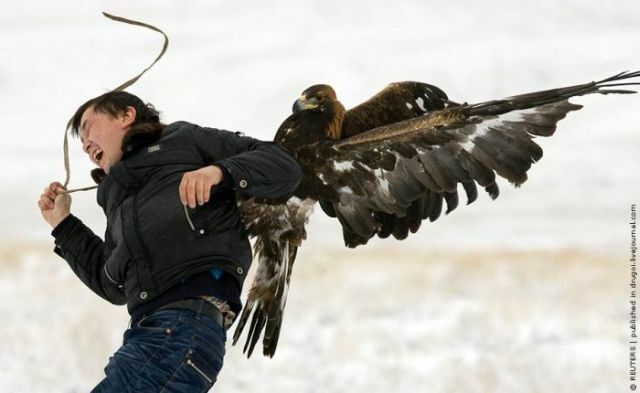 That is Cool, wish i had one.